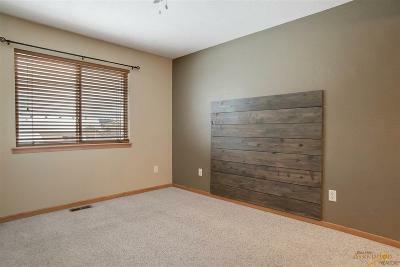 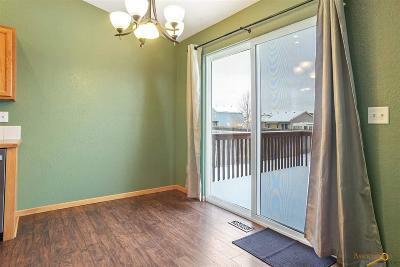 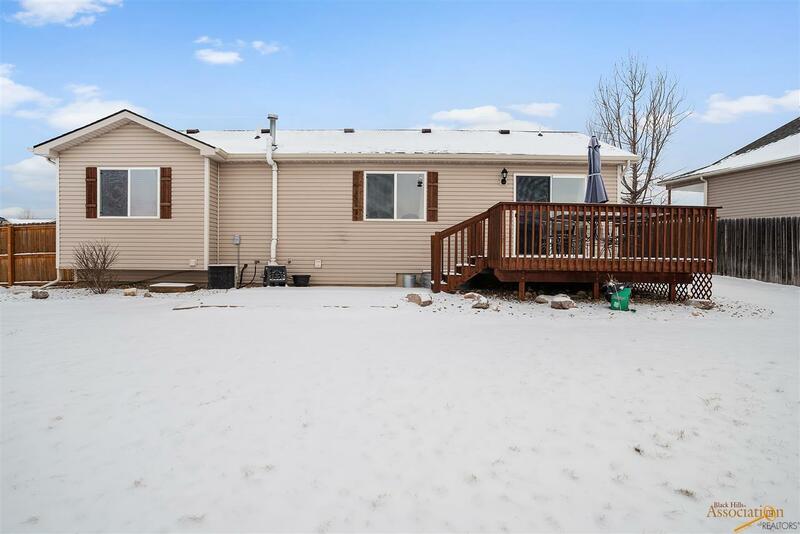 Listed by Seth Malott with CENTURY 21 ClearView Realty 605.545.2609. 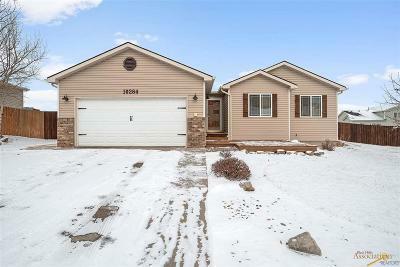 This great four bedroom and three bath home has so much to offer. 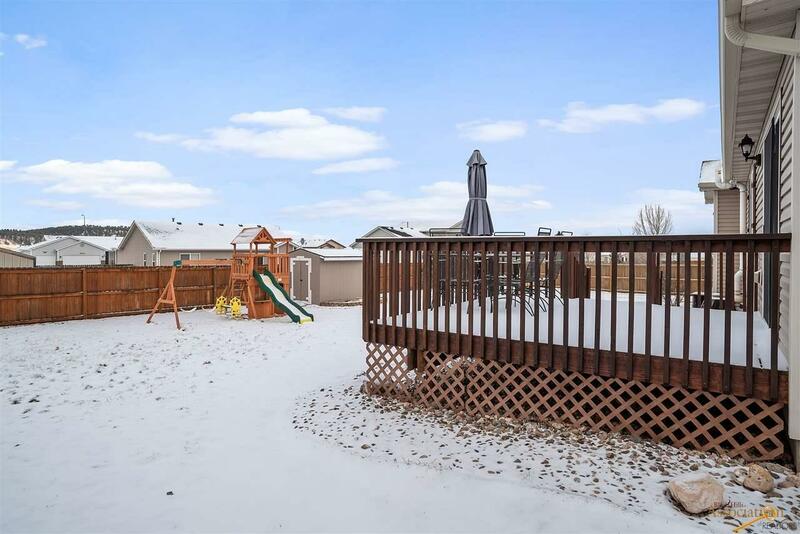 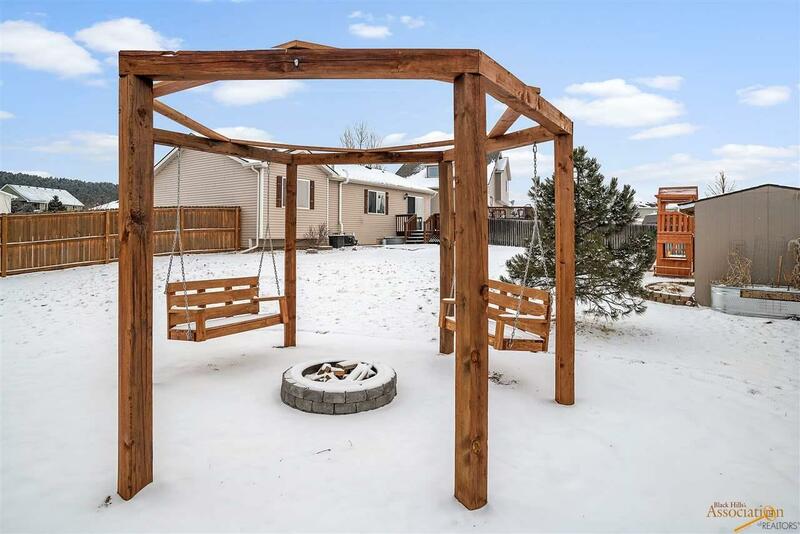 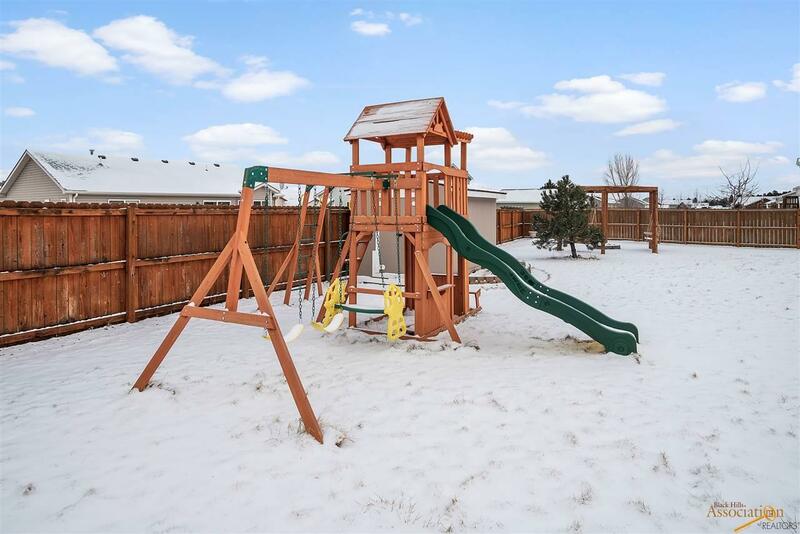 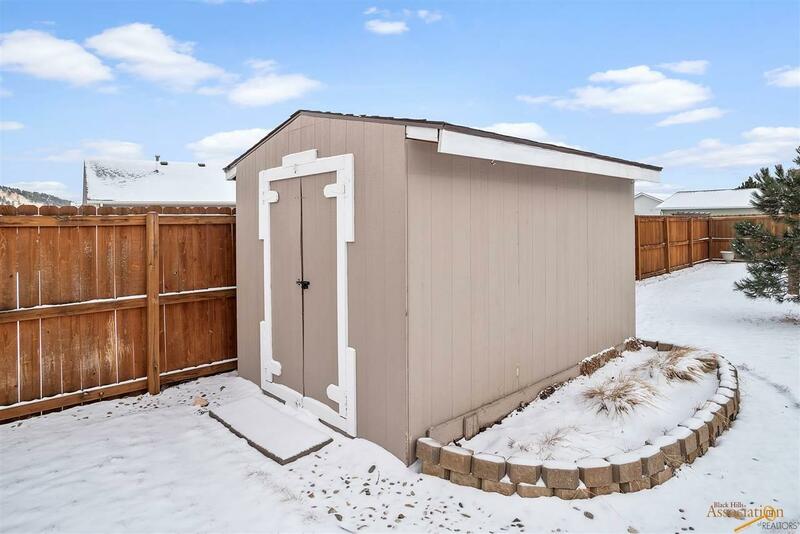 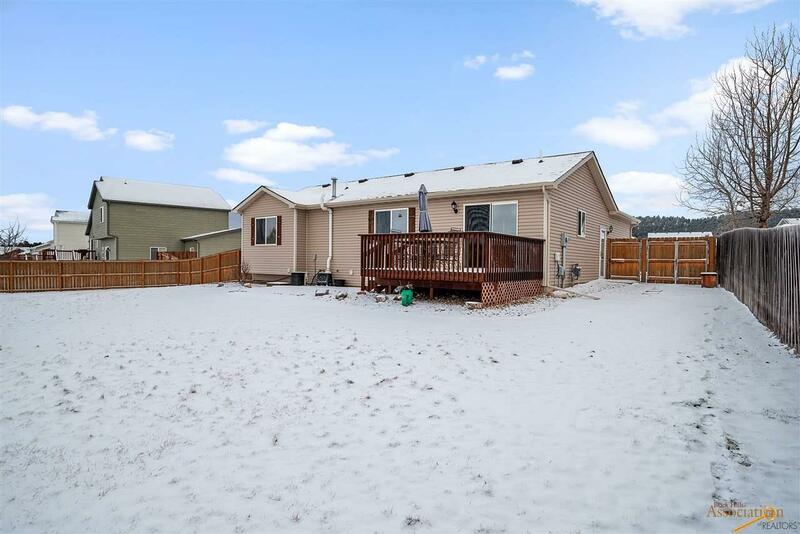 You will love the large backyard that is fully fenced, with a fire pit and play set. 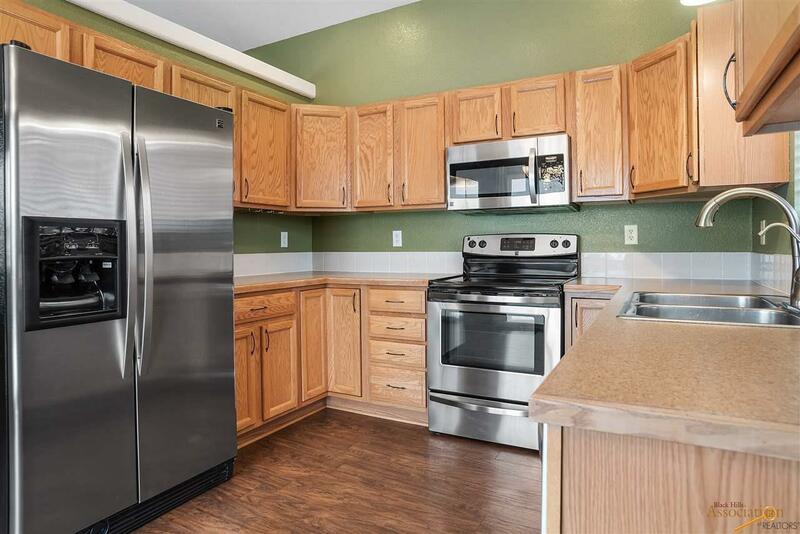 The main floor offers a naturally lit family room and combination dining room/kitchen with all stainless steel appliances. The master bedroom offers its own private bath and walk-in closet. 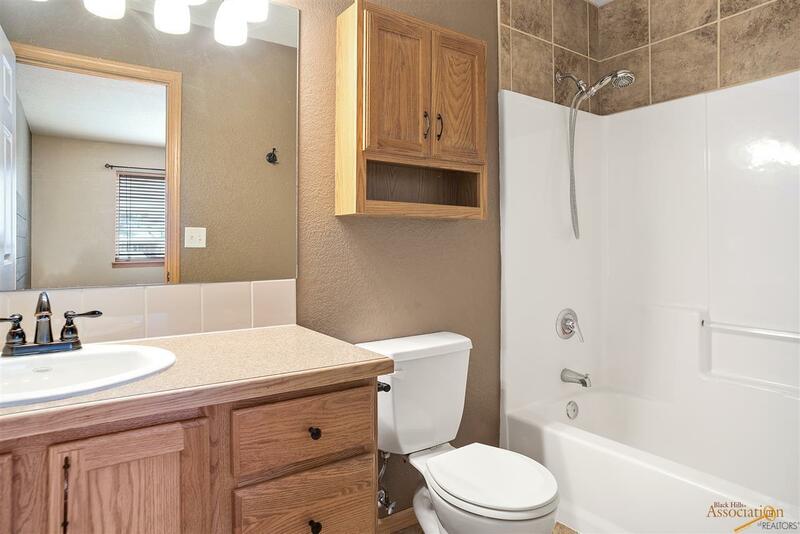 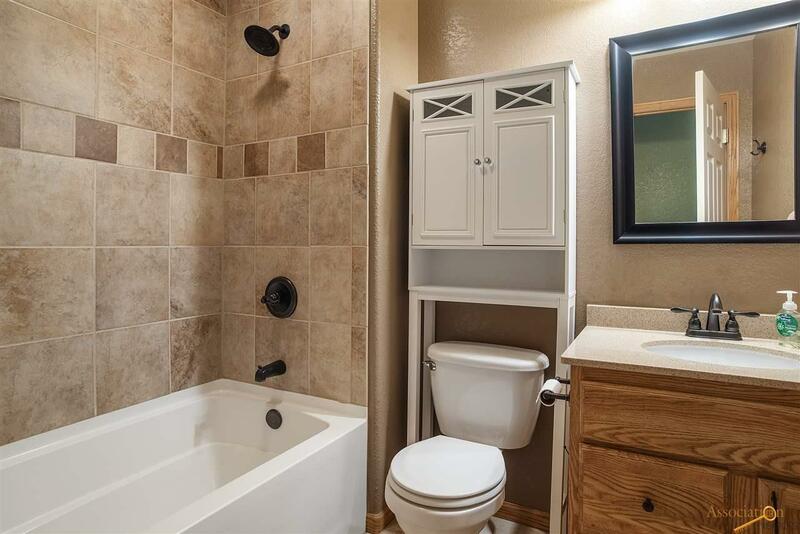 There are also two additional bedrooms on the main floor with their own full bath. 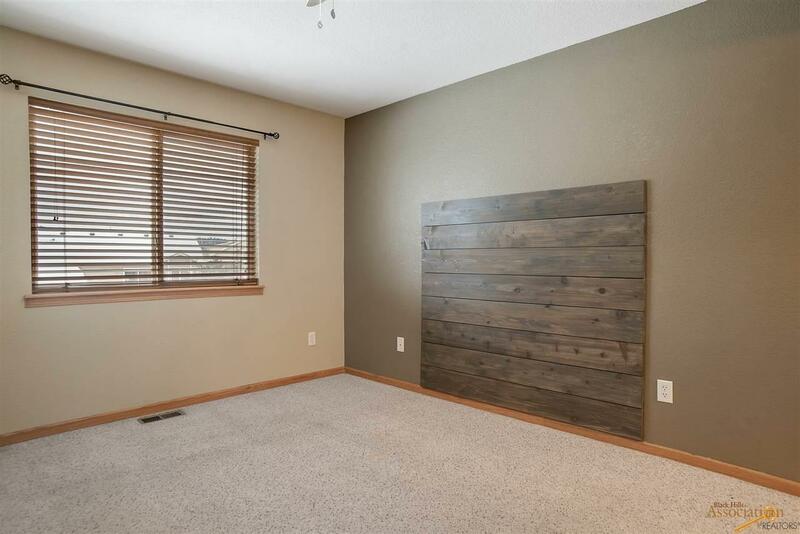 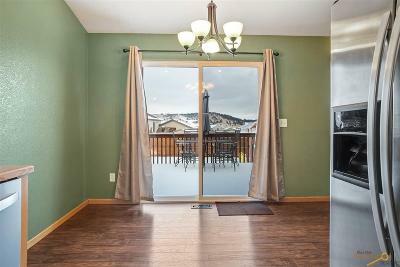 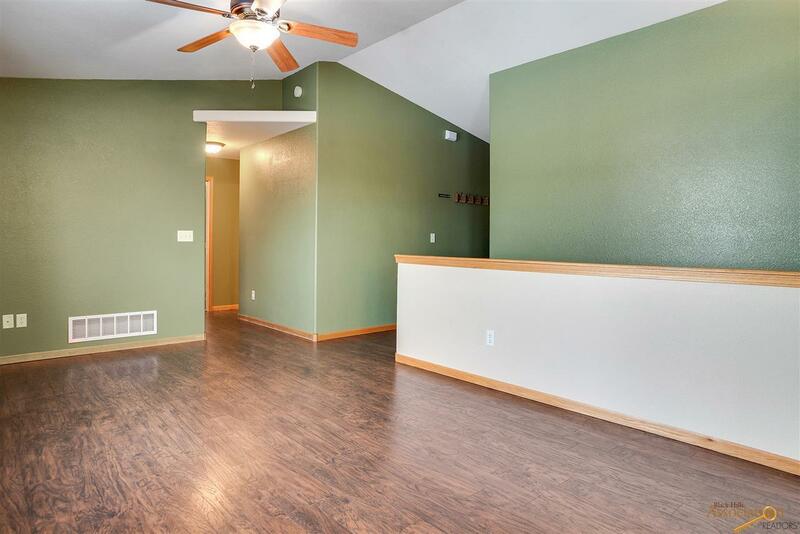 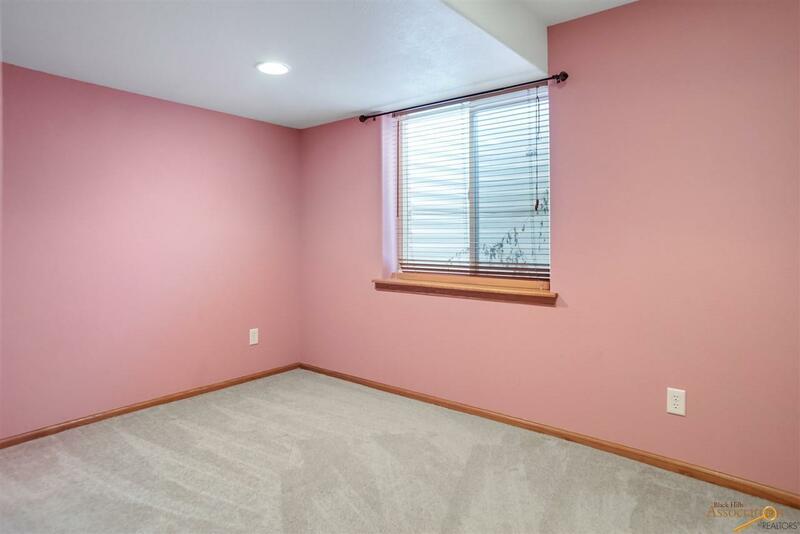 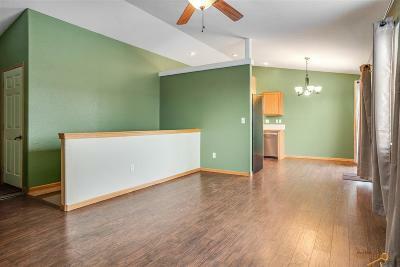 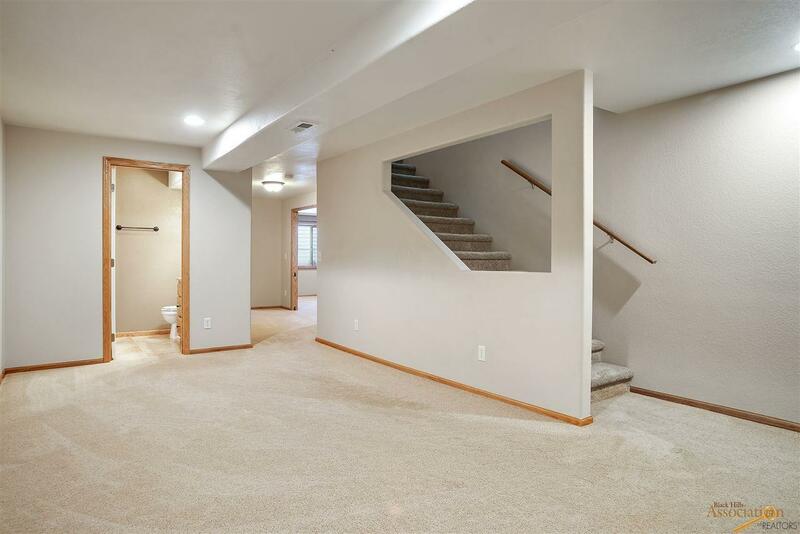 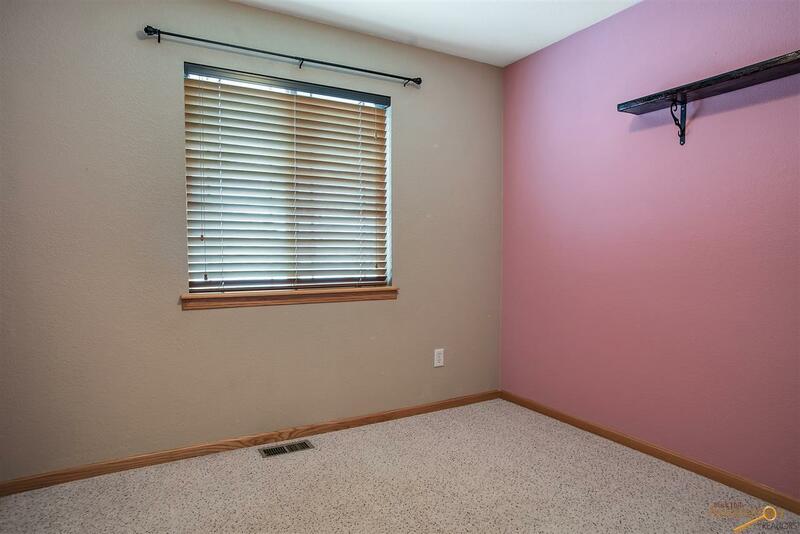 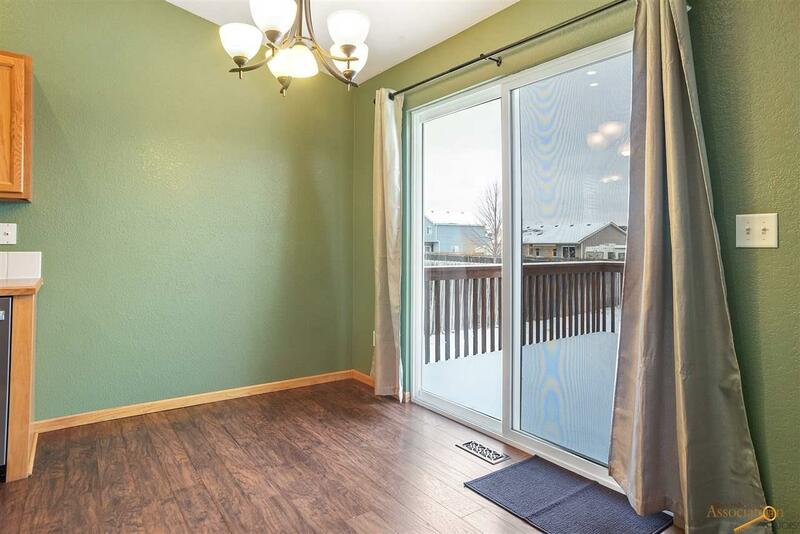 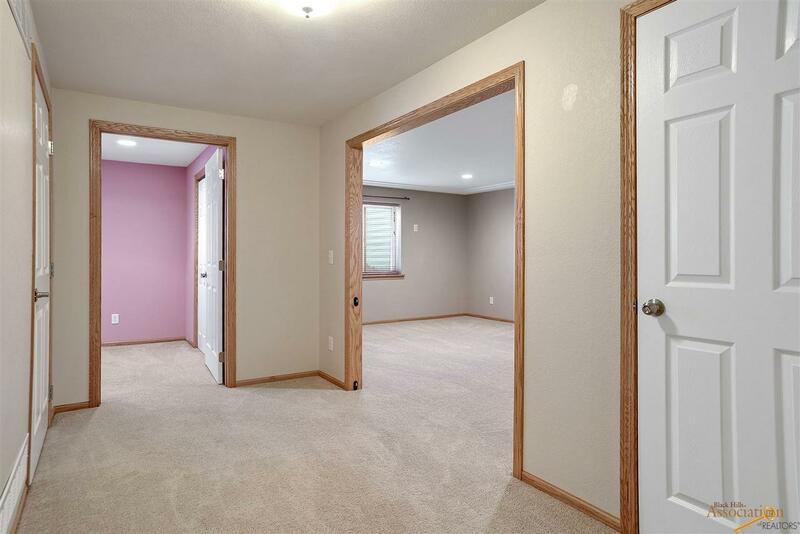 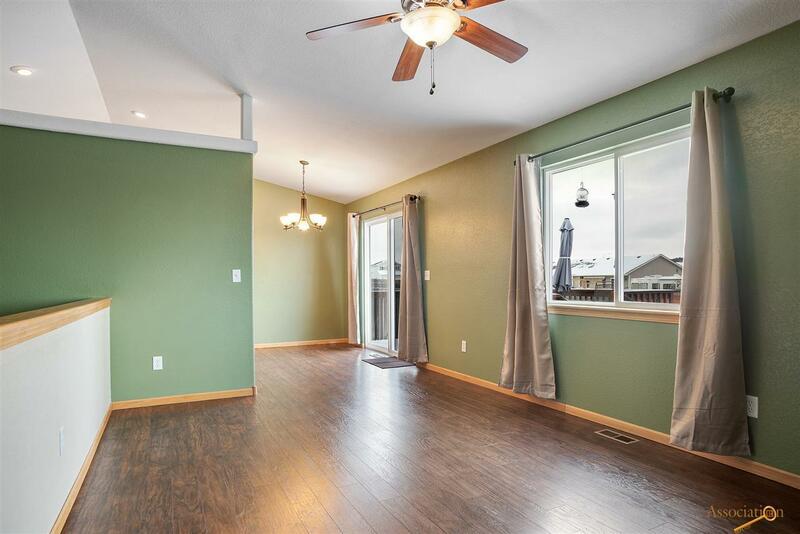 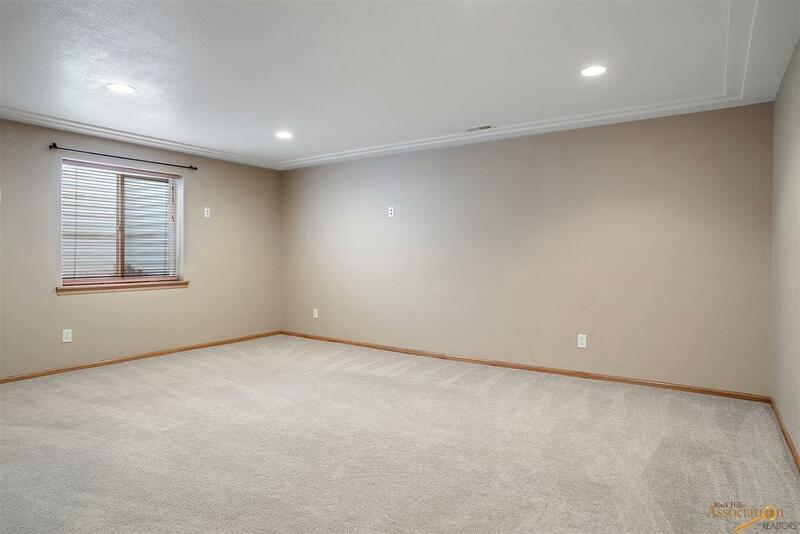 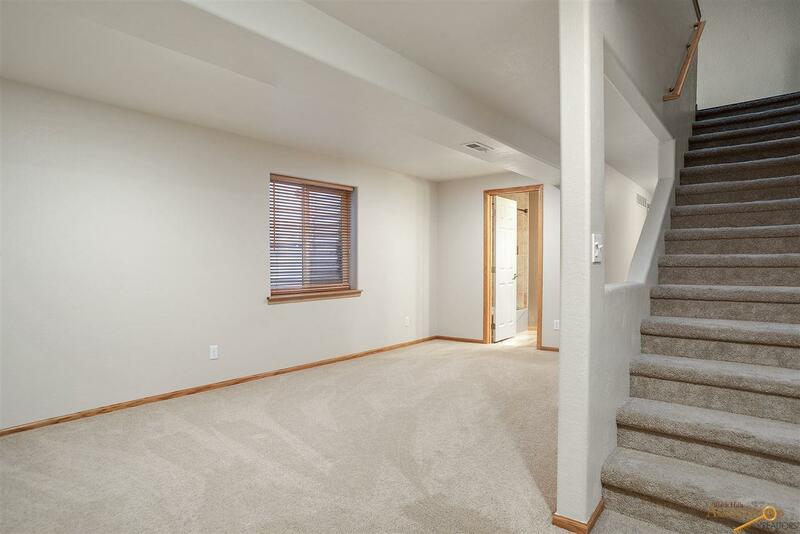 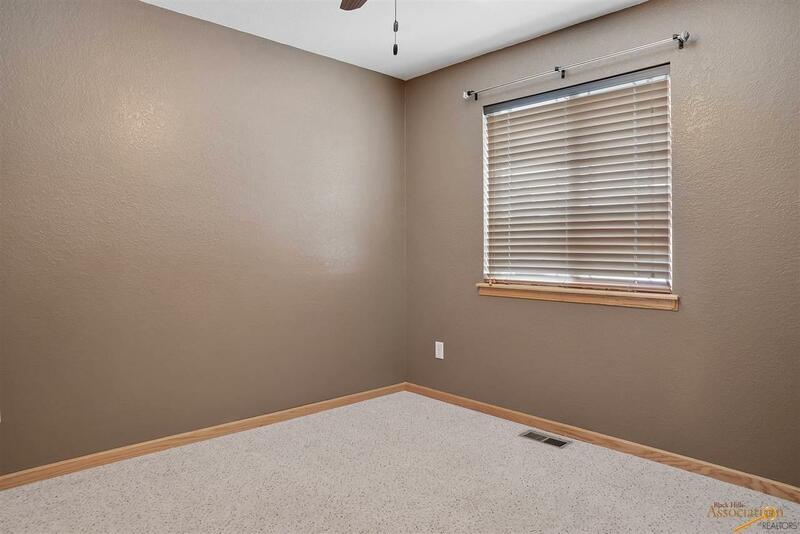 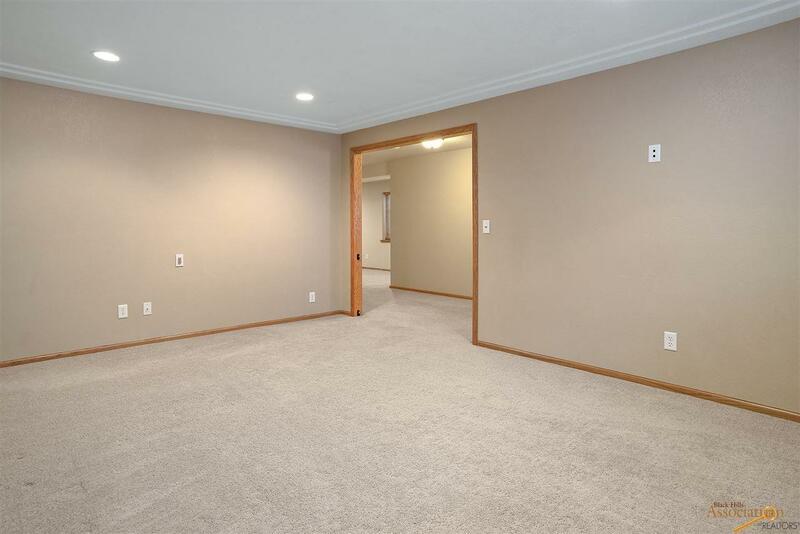 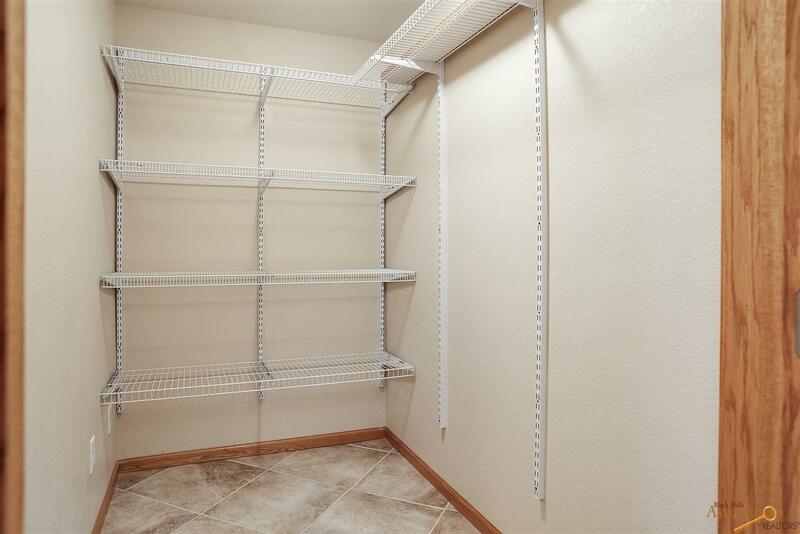 Downstairs has two additional family rooms which are great for a rec room and entertainment room. 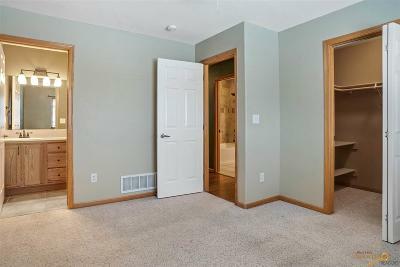 Downstairs is also another bedroom with its own bath, which is perfect for hosting overnight guests. 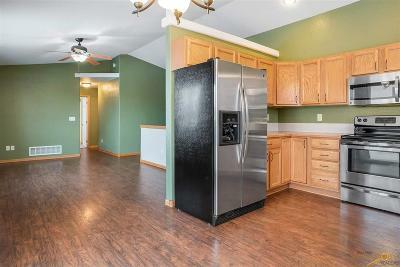 In addition to all this, the home also has a brand new furnace, plenty of storage and a large two car garage.